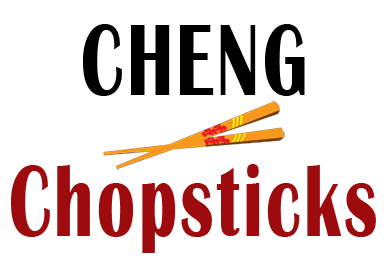 Online ordering menu for Cheng Chopsticks. Welcome to Cheng Chopsticks. Our kitchen serves dishes for takeout orders.Our specialties menu include appetizers, soup, lunch specials and more. We are located at 3054 W Armitage Ave, right next to Walgreens and WIC Food Center.